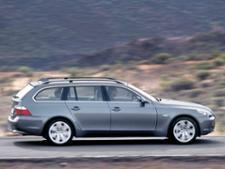 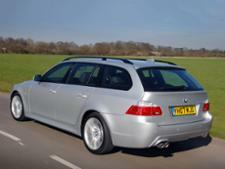 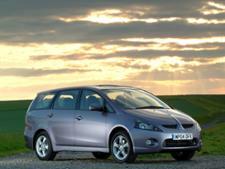 BMW 5 Series Touring (2003-2010) new & used car review - Which? The BMW 5 Series Touring is a popular large luxury estate car. 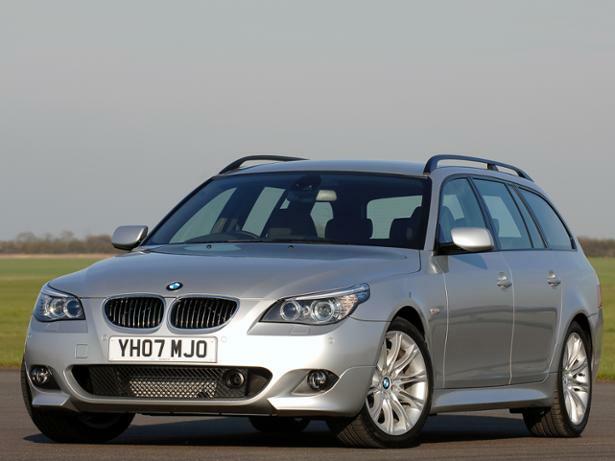 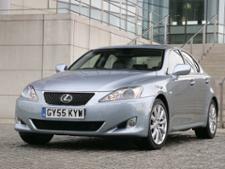 The 'E61' generation, made between 2004 and 2010, had controversial looks but could it make a sensible secondhand buy alongside estate car rivals like the Mercedes-Benz E-class and Audi A6 Avant? 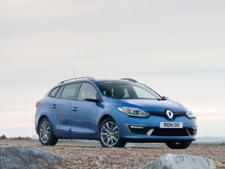 Read our full review to find out more about it.